Along with iOS and watchOS, Apple also released updates for macOS and tvOS. 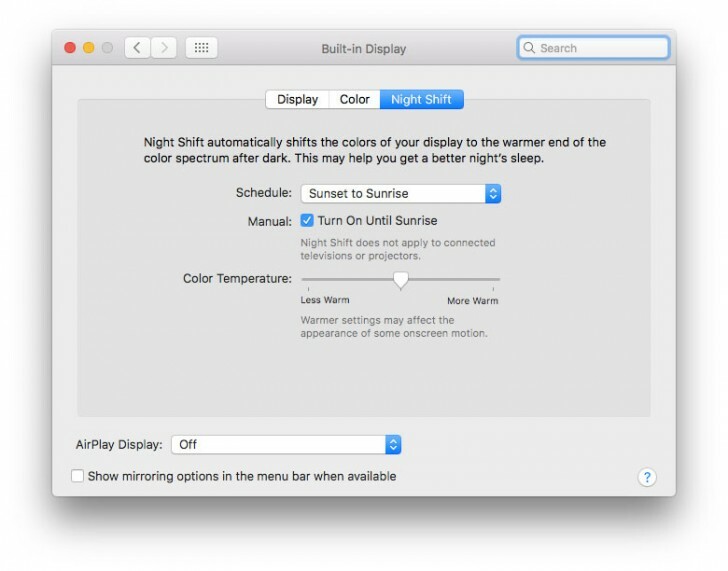 macOS 10.12.4 adds Night Shift, which automatically cuts down the blue light from the display at night to reduce the strain on your eyes. You can find the Night Shift option under the Display settings, where you can customize the timings or set it to run between sunset to sunrise, and also control the intensity of the effect. The update also adds Siri support for Cricket scores for IPL and ICC, among other minor changes and improvements. The tvOS update is even smaller. 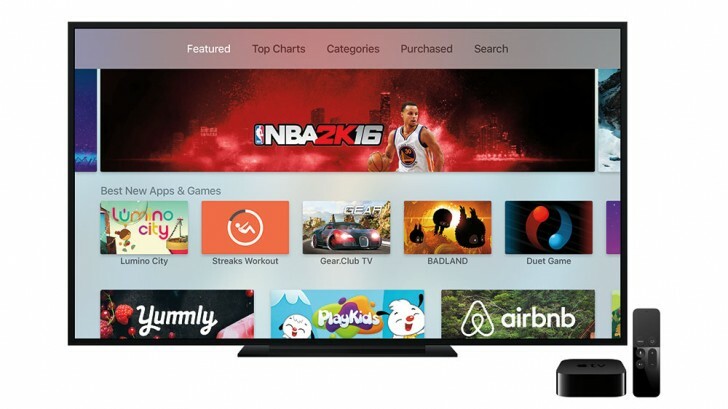 tvOS 10.1 brings accelerated scrolling support, making scrolling down long lists quicker. Both updates are now available for download on compatible devices. This OS I am sure would be great on a hardware that has the latest Ryzen 1800x processor and a GPU titan xp, (legally) (That is why I dislike Apple I cannot customize a Mac !!! MAC HARDWARE IS NOT ONLY WEAK BUT EXPENSIVE !! !